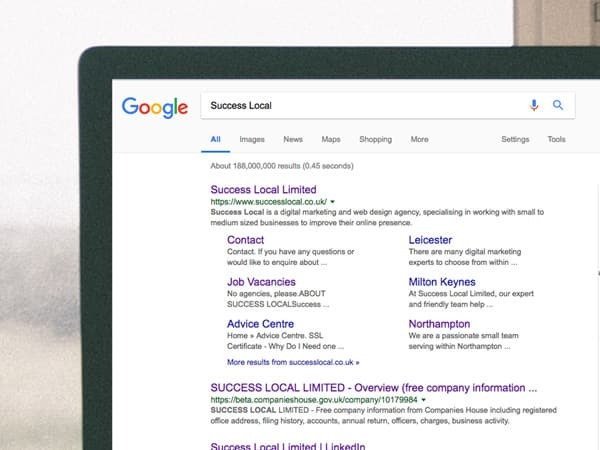 Success Local Limited are a web design and digital marketing agency that specialise in improving the online presence of small and medium sized businesses, in and around Wellingborough. Based in Lutterworth, we have worked with a variety of businesses within the Wellingborough area. 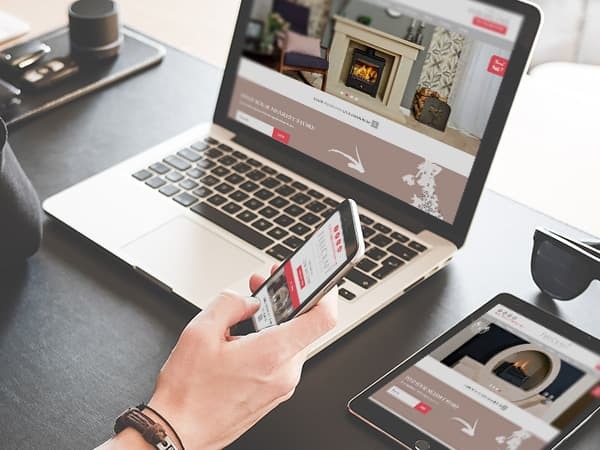 Our team of highly experienced web designers and digital marketing experts create bespoke websites and marketing campaigns, that suit your needs and requirements. We provide solutions to any online issues or pain points you may have, helping to set you up for long term online success. We recognise how important it is for your website to accurately represent your brand’s beliefs and values, which is why we make a conscious effort to understand what your business stands for, prior to creating a design. Any design created will incorporate your ideas and vision and recommendations will be made by our web team on design aspects that are likely to improve user engagement. Once the development process has begun, we’ll aim to complete all projects within six to twelve weeks. This will depend on the size of the build and you’ll always be provided with updates on how things are going. The digital marketing team at Success Local provide a range of online services. Including SEO, PPC and social media marketing, our team of experts can help improve your online performance across a range of platforms. SEO isn’t a quick fix but over a period of time it can help increase your online presence, appearing in local searches and to users in Wellingborough and the surrounding areas. Through a variety of on-site, and off-site, practices aimed at targeted keywords, SEO can help your website to appear in a higher positions on Google’s search engine. PPC enables your website to appear above the organic search results. 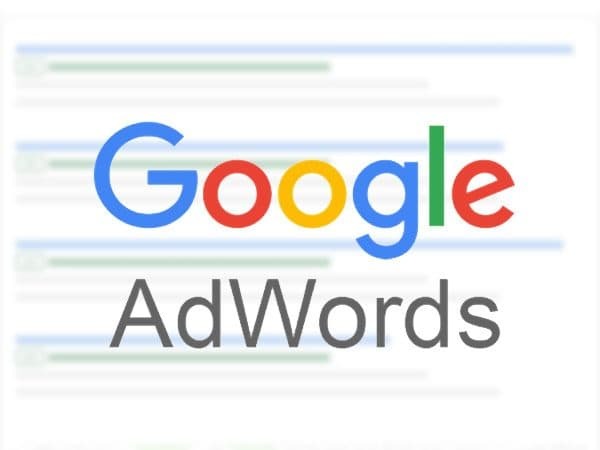 It allows you to target specific keywords and phrases, only charging you when an advert is clicked. We’ll ensure that you never spend more than you want to do by setting daily and monthly budgets. 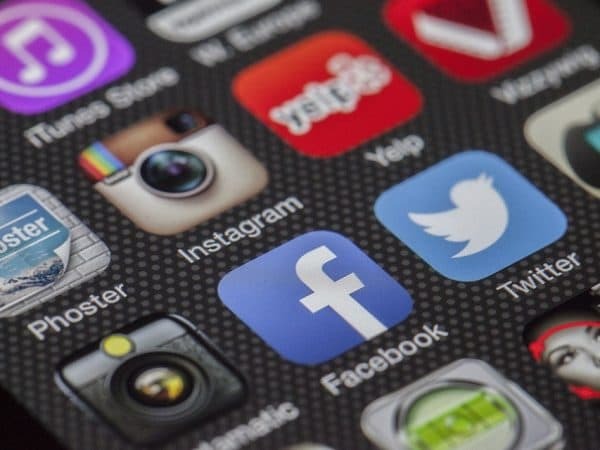 In 2019, it is estimated that there will be around 2.77 billion social media users around the globe. Therefore, social media platforms are the perfect place to advertise your business. Our digital marketing team can work with you to find the best platform for your business and are confident in providing solutions across Facebook, Twitter, Instagram and LinkedIn. If you’d like to find out more, feel free to contact us on 01455 367 100. You can arrange a free face to face consultation at our premises in Lutterworth or we are happy to come to you!